This article talks about how you can improve the responsiveness by separating concerns with concurrency. 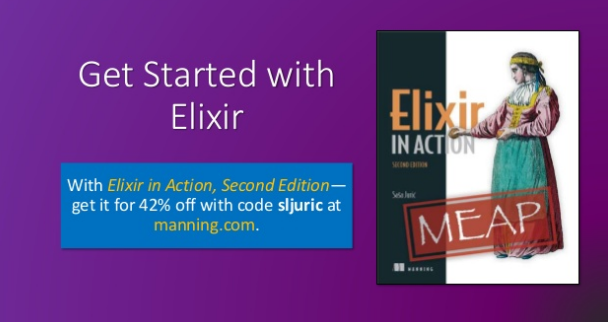 This article gives a short overview of Erlang and then delves into the benefits of Elixir. 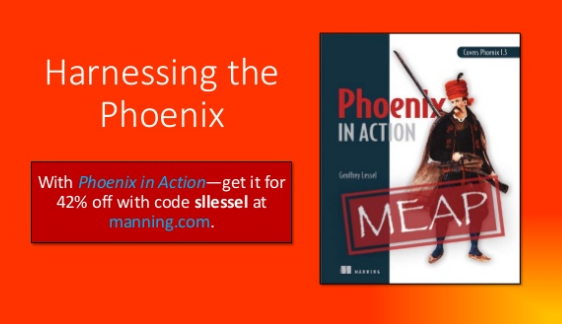 This article, excerpted from Phoenix in Action, introduces you to the power of web development using Elixir and the Phoenix framework. In this article, you’re going to implement one of the most common coordination techniques—the pipeline pattern. In general, a pipeline is composed of a series of computational steps, organized as a chain of stages, where each stage depends on the output of its predecessor and usually performs a transformation on the input data. This article explores how to synchronize concurrent operations in the C++ programming language and how this relates to threads and their respective function. 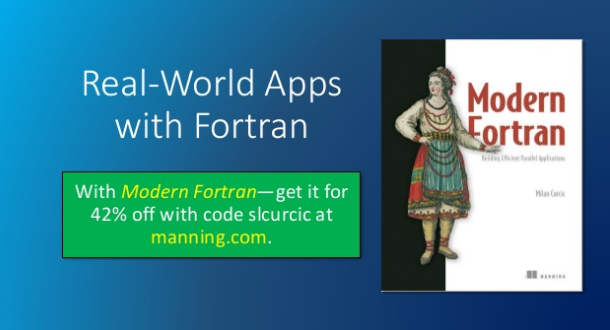 In this article, we discuss the need for concurrency, common issues specific to developing concurrent applications in either imperative or object-oriented programming (OOP) and functional programming, and why the functional programming paradigm is ideal for solving common concurrency issues.